Chandil Dam standing on the Subarnarekha River is a place of scenic beauty. 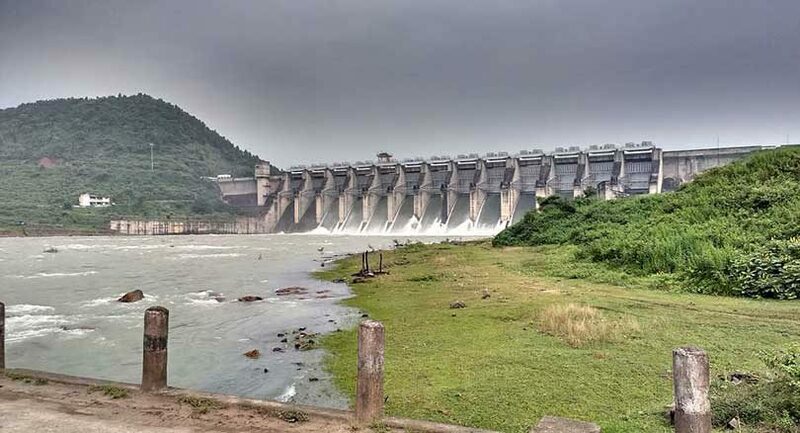 This dam is one of the most visited places of jharkhand. The museum located close to the Chandil dam has scripts written on rocks,which are 2000 years old. The multi-purpose Chandil dam was built across the meeting place of both the rivers. The dam is 220 meter in height and the height of its water level is 190 meter from different places tourists coming from different parts of the country enjoy boating and the natural beauty in and around the dam. Chandil is famous for its importance in the field of tourism. The River Swarnarekha flows through this region. The Karkori River originating from the Hundru falls mingles with the Swarnarekha River here at Chandil.